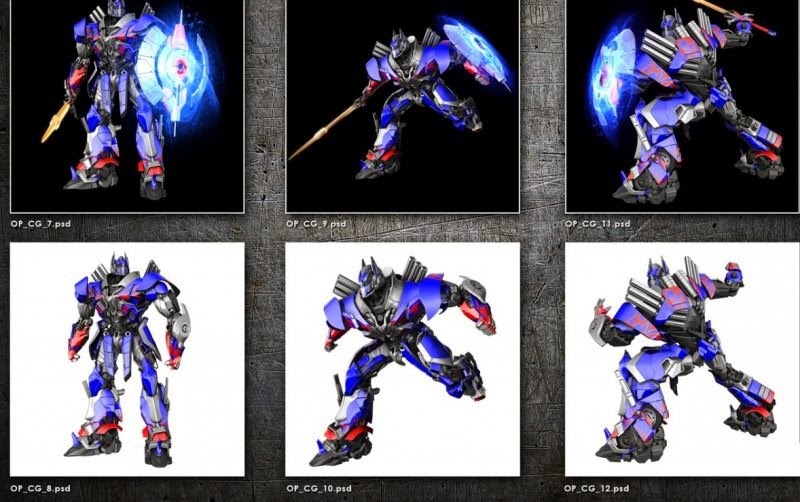 Concept Art: Are These Optimus, Grimlock & Bumblebee from Transformers 4? Some early rendered artworks surfaced online through TFW2005 showing an interesting look on Optimus Prime, Bumblebee and Grimlock. 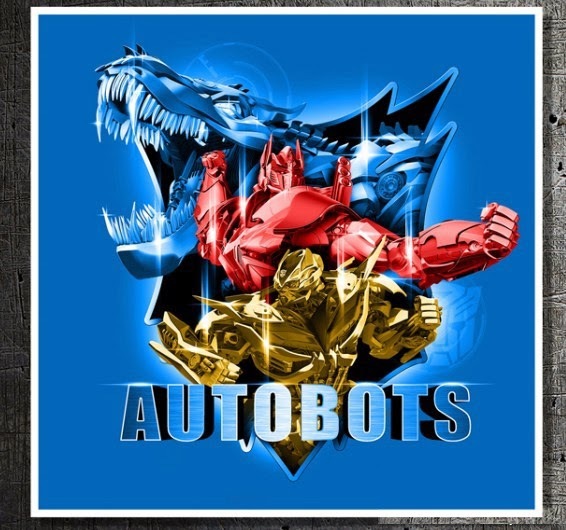 Though it is never indicated, the author insists that they are legit and they could be from the next Transformers film. What do you think? Possible that this artworks are legit rather than fan art but it is also highly possible that it is for another material. 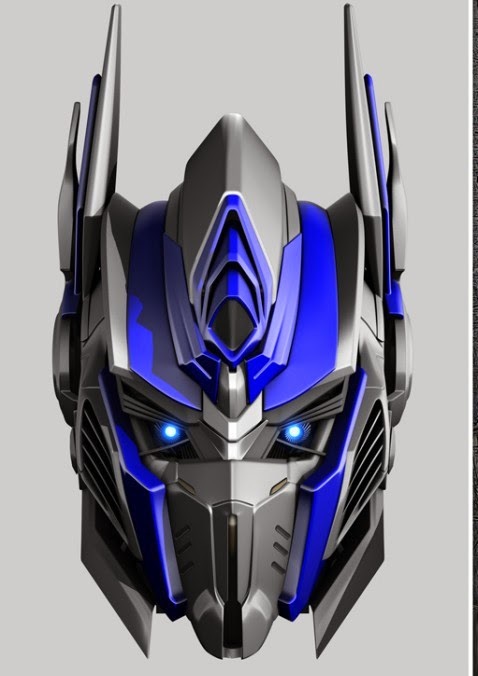 I really think that the design is more Transformers Prime-y than something for the upcoming film. 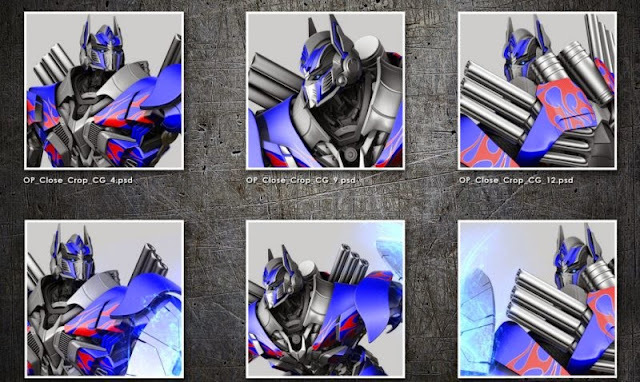 Though there is also a chance that it is indeed for Age of Extinction, after all the renders could be just early designs. 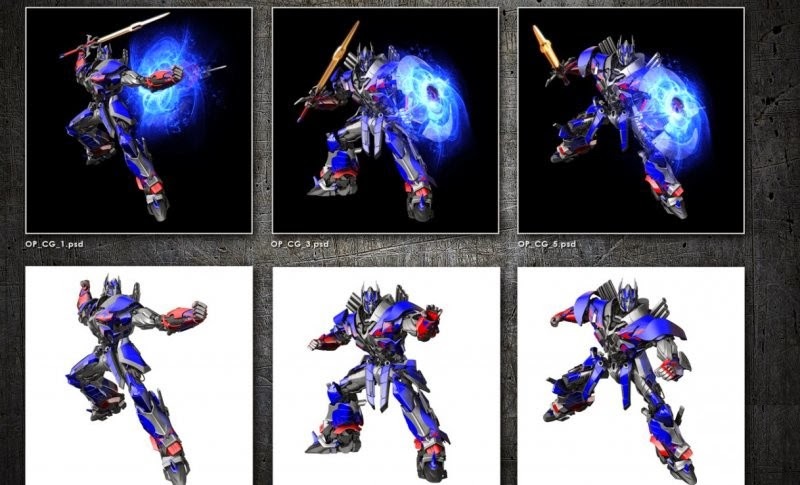 Either way the artworks looks good. Let's just hope that the movie is much better. Opening next year on cinemas, to be distributed by United International Pictures through Solar Entertainment in Philippines Columbia Pictures .